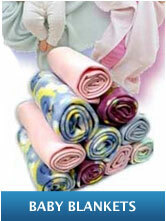 If you are looking for cheap fleece blankets in bulk, you have come to the right place. 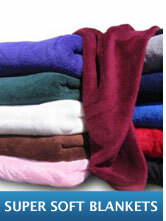 We have been in business for over 17 years and specialize in providing top quality customer service and blankets. 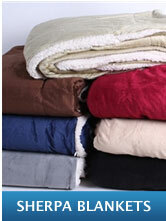 We love to help charities that provide blankets by giving them a discount. We provide Wholesale fleece blankets and fleece jackets of all colors and sizes embroidered with your company or special event logo. Highest quality, non-piling fleece available. 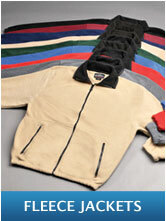 Best wholesale pricing for first quality fleece. 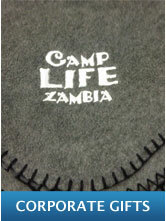 Custom embroidered wholesale fleece, throw, baby, picnic and embroidered blankets for that personalized touch. Everyone loves a fleece jacket or a fleece blanket. Fleece is functional, classy and it never goes out of style. PeachFur Fleece specializes only in fleece products. 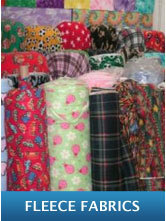 We offer a variety of fleece blankets, picnic blankets, throw blankets, fleece baby blankets, and fleece jackets. 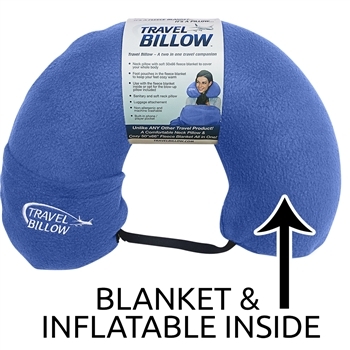 The Best Travel Pillow The Travel Billow is unlike any other travel product; a comfortable neck pillow and cozy 50x66 inch fleece travel blanket all in one! (Patent Pending) and Trade Marked Serial number 86100976. The Travel Billow The Best Travel Companion. A neck Pillow and Fleece Blanket All in One !! Anybody that travels needs this new innovative product. The travel blanket rolls up and stuffs inside the neck pillow. Use the neck pillow with the travel blanket rolled inside. If you like take the fleece travel blanket out and inflate the neck pillow to use simultaneously. 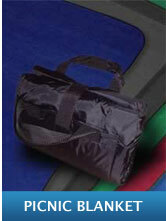 The Travel Billow attaches easily to your carry on luggage. Perfect for long airplane rides, layovers and a nice sanitary barrier between you and the less sanitary elements of traveling! For over 17 years, PeachFur Fleece has delivered top quality fleece products to clients including: Mammoth Mountain Ski Resort, Int-rawest Resorts, hospitals, businesses, retailers, and government service groups. Ordering is simple. 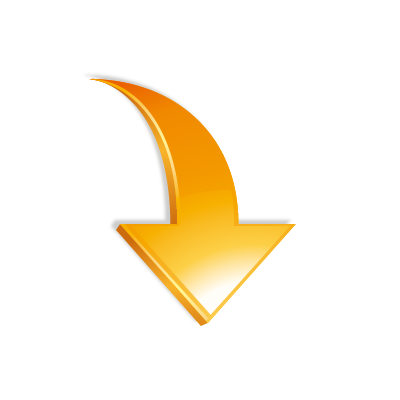 Here's how, send us your desired style, sizes, colors and e-mail us your logo. We do the rest. 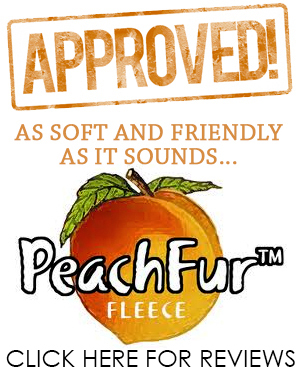 All of PeachFur Fleece products are proudly made with strict attention to detail. 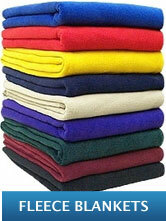 PeachFur's wholesale fleece blankets and jackets are made using the highest quality non-piling fleece available. Our commitment to quality is what makes our customers keep coming back.